Professional Furniture Hire in Banbury. 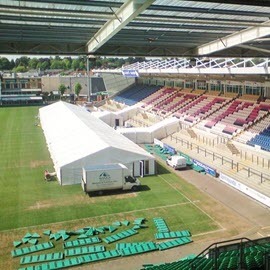 At Wings Events, we offer more than just marquees, and can also provide furniture hire in Banbury to ensure that you always have the furniture that you need to achieve the look and feel that you are after for your event. At Wings Events, we offer more than just marquees, and can also provide furniture hire in Banbury to ensure that you always have the furniture that you need to achieve the look and feel that you are after for your event. 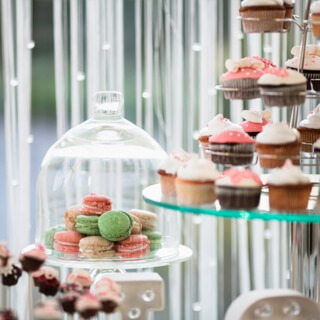 Whether you are planning your wedding reception, a corporate event or a get together of family and friends, we can help to make any special occasion a success and give you the perfect setting for your gathering. With a range of tables and chairs to select from, you will be spoilt for choice when picking pieces of furniture for your marquee. From gold banquet chairs for your wedding dinner, to trestle and cake tables for your food and drink and sofas for relaxation, we can provide everything that you need to create the ideal space for your guests to enjoy. We can also supply rattan furniture which can be used both inside and out to enable you to make the most of the warmer weather. 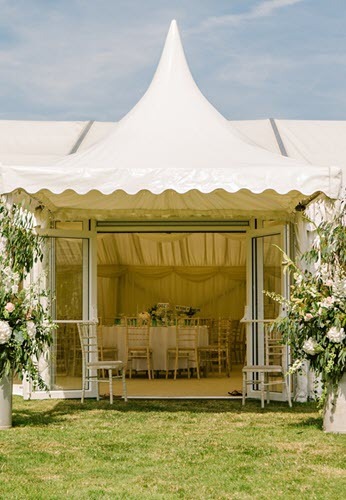 At Wings Events, we pride ourselves on offering furniture hire in Banbury at highly competitive prices, and can make it more affordable to furnish your marquee. 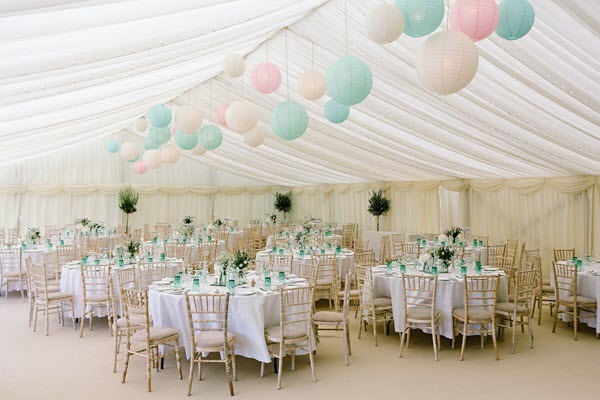 We can also supply lighting to create a warm and welcoming atmosphere within your marquee, as well as dance floors for an evening’s entertainment. 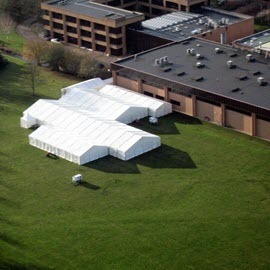 Whatever you are planning and whatever your budget and requirements, let Wings Events provide the marquee and furniture hire package that you are looking for. Contact us now to begin your enquiry or learn more about our services.